If you are made redundant, one of your first concerns might be what happens to your mortgaged home. Being unable to meet repayments can often cause people to lose equity in their home as they are forced to vacate and give up any money put into the property. One of your first steps should be to look at what help is available for people in your position. There are government grants set up to help people facing redundancy both in Wales and Scotland in the form of a Mortgage Rescue Scheme, however this is no longer available to people in England. Because of this, people in England are often left wondering how to sell their home in order to avoid house repossession. There are however a few things to consider before selling up and moving on. Everyone wants to hang on to their home, but in a difficult economic climate, it can be hard to meet mortgage payments, especially if you are made redundant. These tips will help you to avoid house repossession. Every homeowner should aim to have six months worth of income saved in a rainy day fund. Ideally, this amount should be closer to 12 months’ worth. This fund provides an emergency buffer for any unexpected events that can happen and throw your finances into a spin. These times can be anything from redundancy through to accident, disability and illness. The emergency fund would also cover you financially if you needed to become a carer for another family member. If saving 6-12 months of income seems like an un-achievable goal, start small. Even if you can put aside £20 from each pay packet, it will add up. The important thing is to get your savings habit in place and find a home for your savings that earns you some interest and which is accessible. 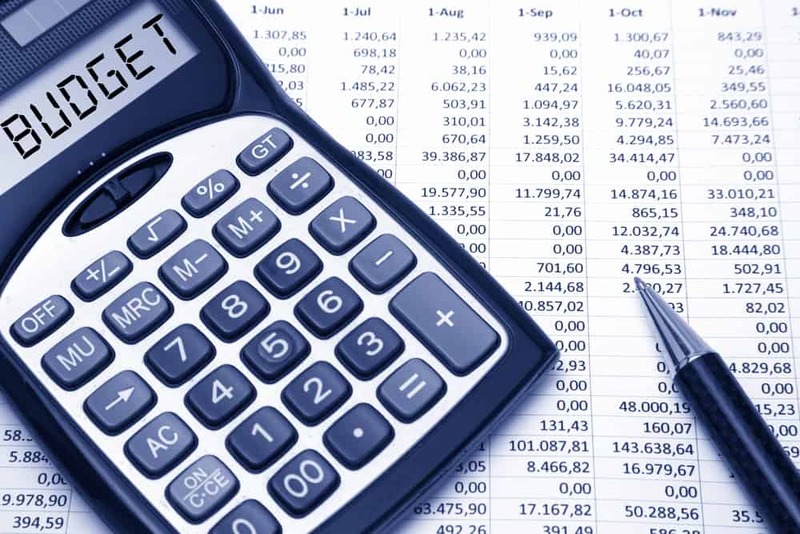 A budget is an essential tool for any homeowner. You must know exactly how much income you have coming in each month – perhaps a mix of earnings and benefits. You then need to know exactly which costs and commitments your income needs to cover each month. Some of these will be fixed costs, with your mortgage payments coming first on the priority list. Beyond that, there will be variable costs – such as your food, entertainment, leisure activities and so forth. If you find that your outgoings exceed your in-comings, then review every cost and spend to see where you can trim back. For example, you could help yourself financially by switching your utilities onto a cheaper tariff. You could remortgage onto a better paying deal. You could drop a brand on your weekly shop and cook from scratch by buying bulk ingredients rather than convenience foods. You could simplify your entertainment to do more free things with friends and family. For example, you could cook for friends and ask them to bring a bottle, rather than eating out at a restaurant. You could also cancel your gym subscription, buy a second-hand bike from Ebay and get fit by commuting to work – saving two costs in one! Remember too that you can rent out a room tax-free to a lodger via the Government’s rent-a-room scheme. Look at all possible avenues as you get serious about saving. Remember to consider income too. Can you ask for a pay rise? Do you know someone who sells crafts? Could you take on a side-gig? Could you sell unwanted items on Ebay to kick-start your savings? Be creative, join money-saving advice and earning forums online to share ideas and get proactive! Consider insurance that protects you if you are out of work. Mortgage protection insurance products will continue to pay your home’s mortgage in certain circumstances, such as if you are made redundant or fall ill. Remember to read the terms very carefully though as these products can be complex. Check that you are claiming all benefits while you are in work. For example, if you have children, you may be entitled to elements of the working tax credit. Use an online benefits checker to find out what you are entitled to. If you think that you are going to lose your job, get in touch with your local JobCentre Plus as soon as possible for advice. 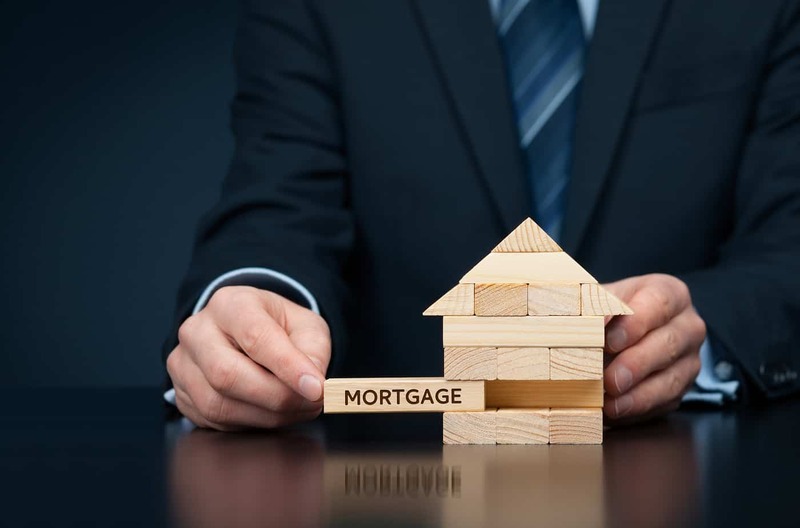 If you think you are going to struggle to meet your mortgage repayment for the coming month, get in touch with your lender as soon as possible. This is essential as it shows you are a responsible borrower who is keeping informed and proactive about the situation. 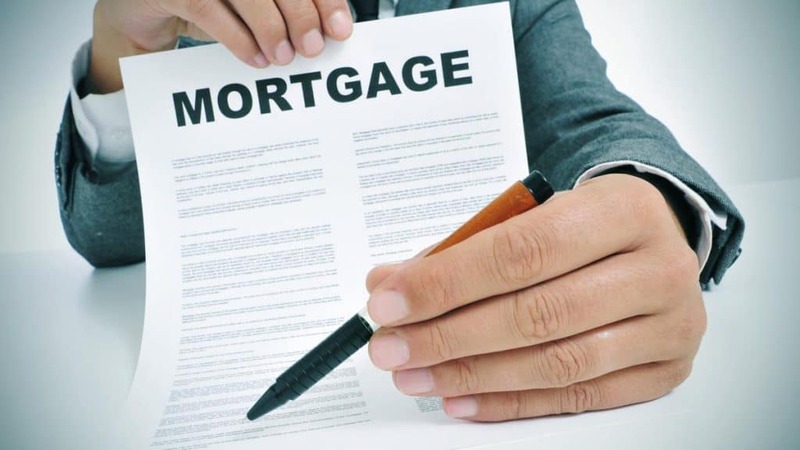 Mortgage lenders who are contacted proactively about mortgage arrears on a property are far more likely to be flexible with you if you are upfront and honest about the payment situation. Have your records to hand and provide ready details about your situation. Consider speaking to a debt relief charity or Citizen’s Advice too so that you are aware of your rights and any sources of external help that might be available to you. Your mortgage lender may be willing to adjust your repayment schedule so that it is more affordable. For example, it may be possible to extend the term of your mortgage in order to lessen the monthly payment to an affordable level. If you have overpaid your mortgage in the past you may be able to request a mortgage holiday to give you some breathing space. If your lender cannot offer flexibility, then look at other options. Do you have anything of value you could sell quickly to free up cash? Could you borrow from family? Could you take on a second job for a short period of time to earn a little extra? Above all, don’t try to ignore the problem and allow any arrears to build up or you could face lender repossession from your mortgage lender. All mortgage lenders will take a dim view if you begin to miss repayments and ignore their attempts to contact you. As soon as you think you may be at risk of losing your job or being unable to repay your mortgage, you must put a contingency plan in place. If things go wrong and you find yourself facing court action, engage with the process fully. Ideally, start putting your plans in place long before that ever occurs. Forewarned is forearmed as they say, and the sooner you can begin to build up that emergency savings buffer that removes the risk of having your housing repossessed, the better! Contact UK Property Cash Buyers today to find out more about how to avoid property repossession.